If you’ve ever had a garden or grown any type of plant, you’ll know plants grow until some outside force stops their growth. Your property has limited space, especially around things like your house. A tree that does not receive regular tree trimming can become a dangerous one. 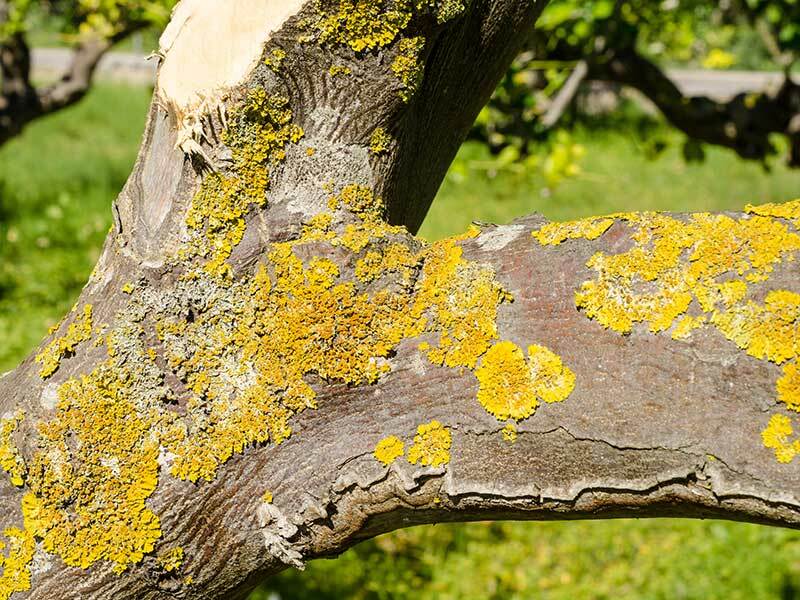 Diseased or rotting branches become a problem during bad weather. That’s why you need to give your trees the proper attention they need to thrive and grow safely. 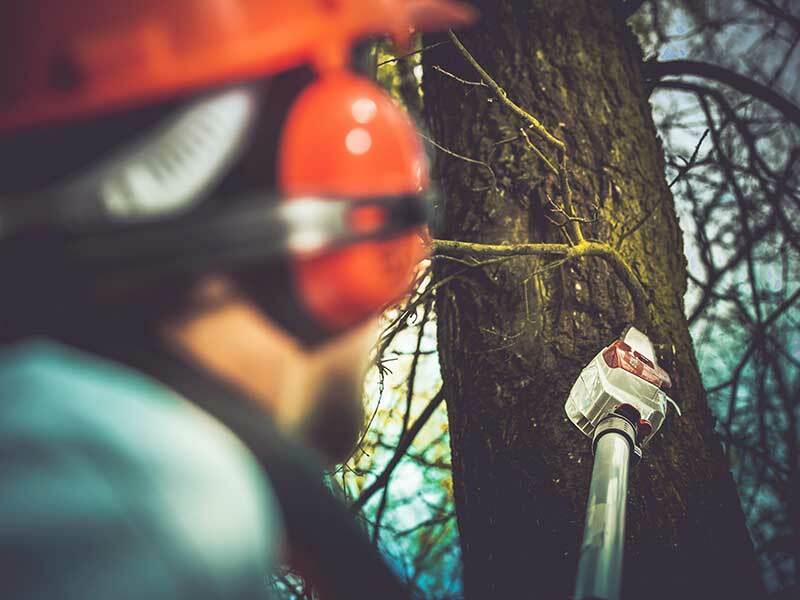 When you hire a tree service company to trim your trees you want to know you’ve hired experts. You don’t want a bunch of guys with saws randomly hacking off your favorite tree’s branches and calling it a trim. You need to work with a tree trimming company that knows which branches should be removed and which ones should stay to ensure the health of the tree. 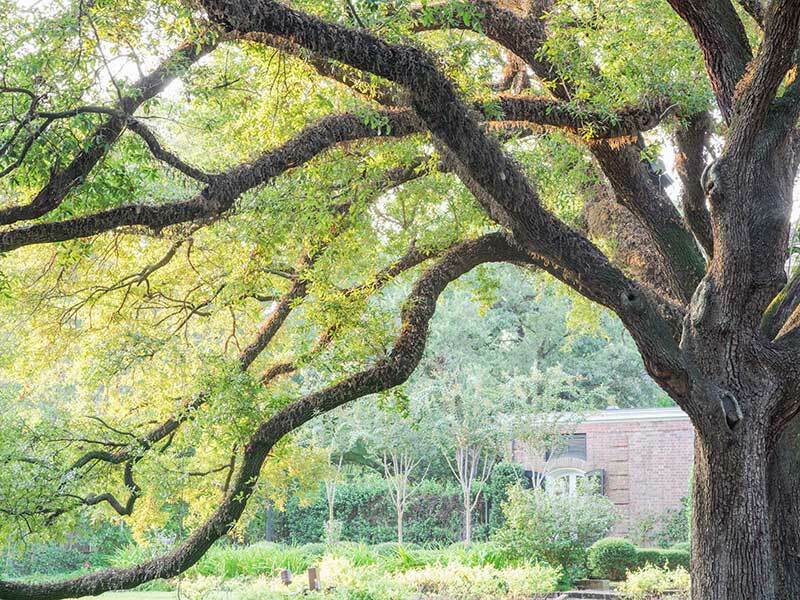 As members of ISA (international society of Arboriculture), we’re educated in best practices when it comes to caring for your trees. There are four classes of tree trimming set forth by the National Arborist Association. We follow best practices for each class. Recommended for premium work with a focus on beauty. This class consists of the removal of dead, dying, diseased, decayed, interfering, and objectionable branches. When beauty considerations are secondary to structural enhancement and tree health concerns. Removal of dead, dying, diseased, decaying, interfering, and weak branches. This class is recommended where safety considerations are paramount. Hazard tree trimming consists of the removal of dead, diseased, decayed, and weak branches. This consists of reducing tops, sides or individual limbs. This practice is reserved for situations where branches interfere with utility lines or when there has been significant crown dieback. The most obvious sign you need service. Dead branches won’t have leaves while other branches are covered with green leaves. Dead branches also do not drop their leaves when the other branches do. Bark has fallen off and the smooth wood underneath is exposed. If the branch is not dead but is diseased, it still needs to be trimmed. The disease will spread and the branch will eventually die. These limbs have similar identifying characteristics of dead branches, just less extreme. Tangled branches and limbs are not good for your tree’s health. The tangled branches restrict air flow, sunlight, and proper nutrients. They leave your tree open to diseases and should be removed. Removing diseased, broken, or dead branches helps prevent access points for insects and fungi. Increased sunlight and air circulation are also benefits. Falling limbs do a lot of damage. Removing weak branches or branches blocking walkways enhances safety. 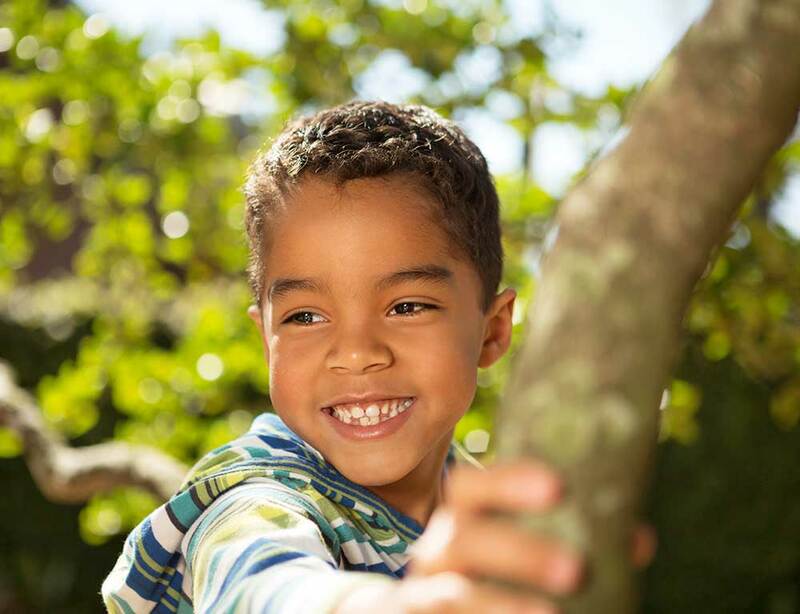 Young tree trimming is essential to set the stage for the proper shape and growth of your trees. Proper tree trimming maximizes the beauty and long term appeal of your prized trees.